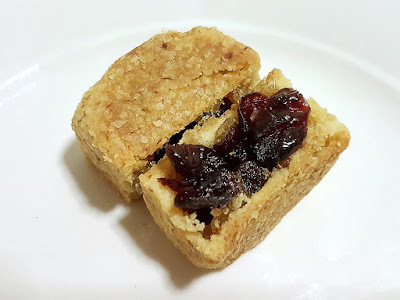 In addition to pineapple pastry, how about its cranberry counterpart? 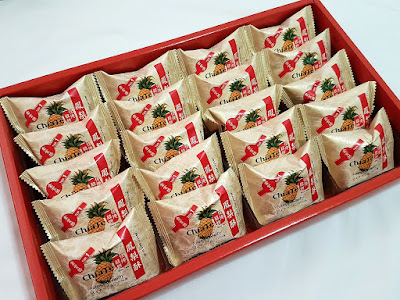 Heralded as the bakery with the best pineapple pastry in the nation, Chia Te has been around since 1975. 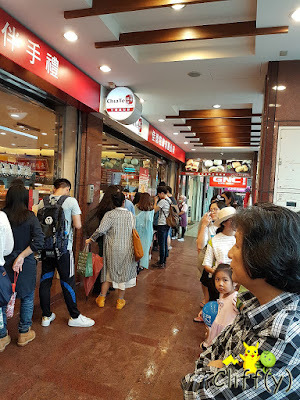 It has got only one store not far from Nanjing Sanmin Station in Taipei, Taiwan. Be prepared to queue outside as there's usually a staff member who controls the flow of people into the not-so-big shop. Pika's advice: You may want to browse through the items available from their website, so that you'll have an idea of what to get and need not jostle with the crowd for too long inside the store. Needless to say, I thoroughly enjoyed the pineapple pastry that was buttery and crumbly without being dry. 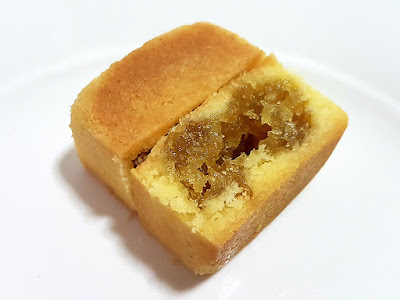 The pineapple filling was adequately sweet with fibrous texture of the tropical fruit. 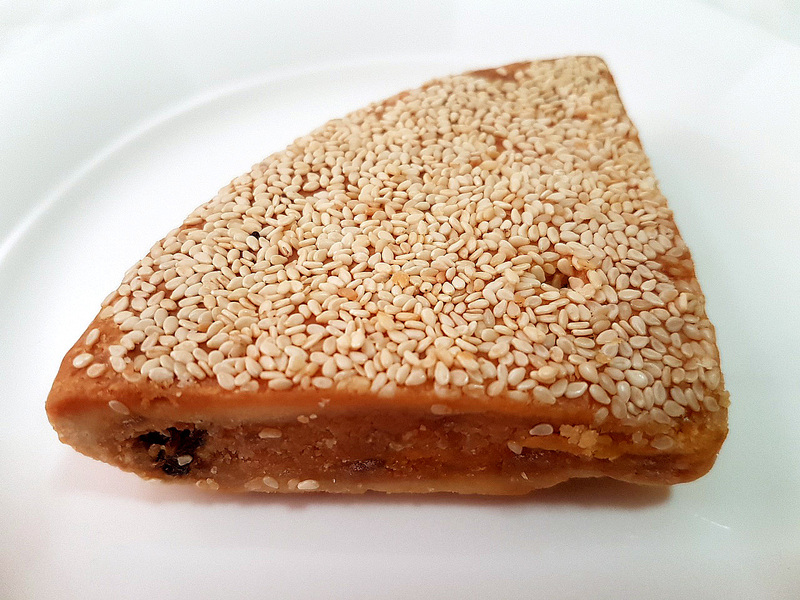 Chia Te's creative cranberry pastry won an accolade at the Taipei Pineapple Cake Festival in 2007. I could see why as I truly relished the healthier wheat germ pastry housing juicy dried cranberries inside. 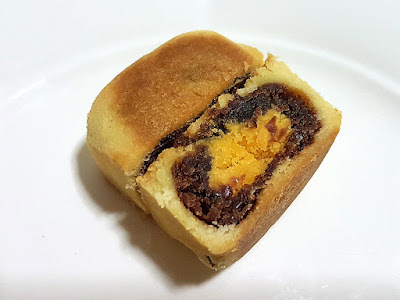 For something non-fruity, you may want to consider the red bean filling with yolk. While it was dense enough for my liking, I felt that it could be just a little bit sweeter for a nicer balance of flavours. I wasn't getting married, but I decided to try the engagement cake featuring a mixture of pork, egg yolks and raisins. Liberally topped with sesame seeds, it was pretty aromatic and a joy to munch on. 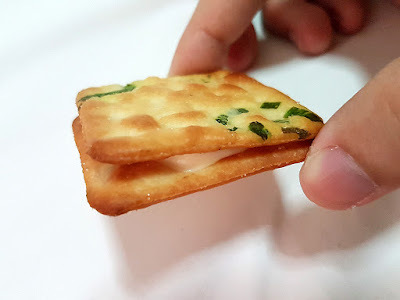 For those who enjoy the marriage between the sweet and the savoury, you should get the sticky nougat sandwiched in between two salted biscuits with chopped spring onions. I usually can only stop myself after eating at least three pieces in one sitting. 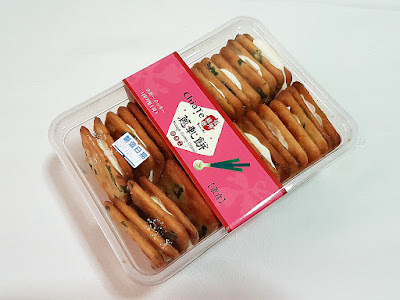 I heard that you can get some of the goods from Chia Te at Taoyuan International Airport, albeit at more expensive prices.